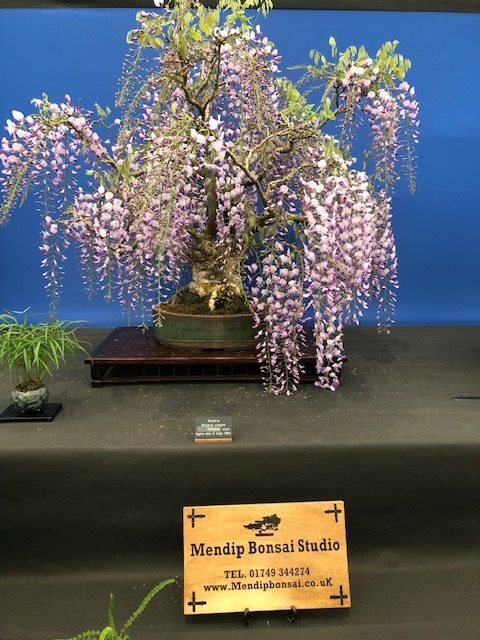 Mendip Bonsai Studio was established in 1996 by John Trott to further the development of education in the art and culture of bonsai in the UK. 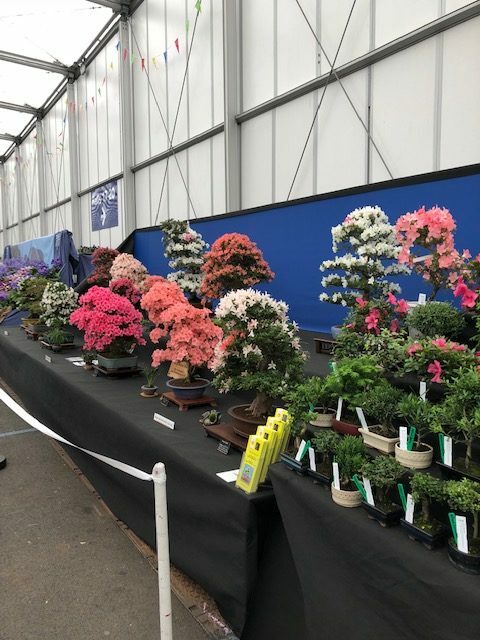 The nursery was originally set up by John in 1996, and is now established as one of the leading national exhibiting bonsai nurseries in the country. 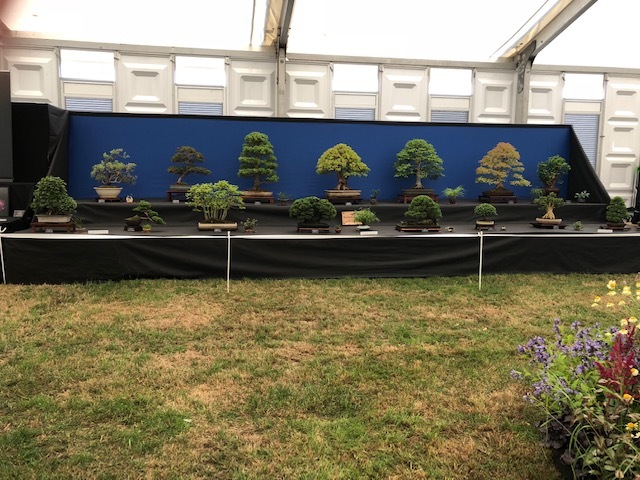 Over the intervening years Mendip Bonsai Studio has regularly achieved numerous RHS gold medals, along with prestigious Best in show RHS awards. 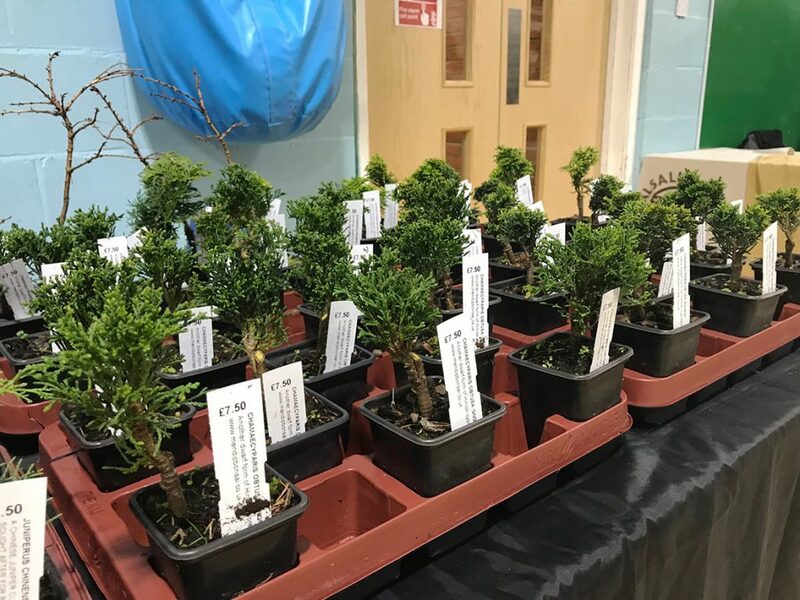 Mendip Bonsai Studio is now also well established in the UK, as being one of the leading educational services available to learn the art of bonsai. 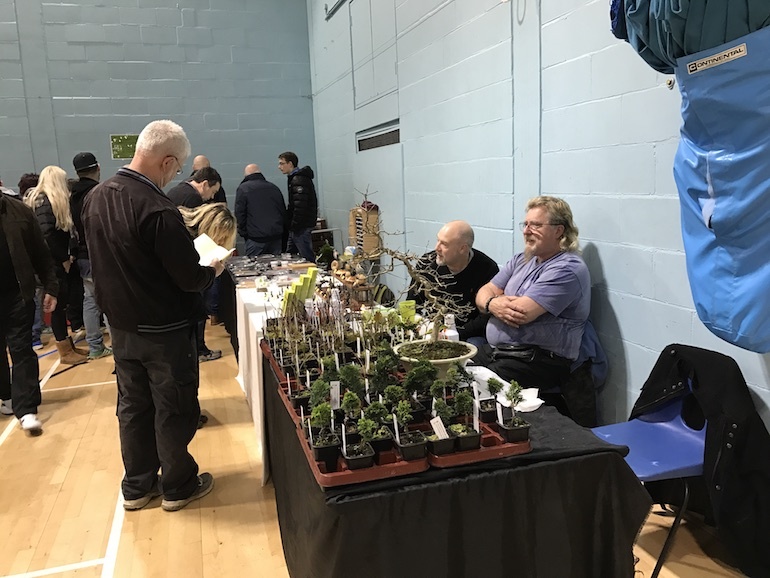 Instruction is given in all areas of bonsai culture through the workshops available. 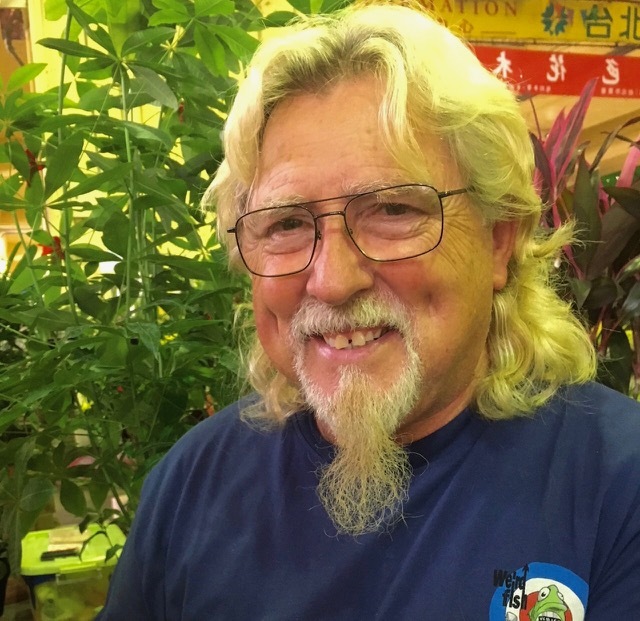 With a bonsai background going back to 1969, John’s teaching puts a large emphasis on the student learning important horticultural practices relevant to growing, styling and maintaining bonsai in top class condition. 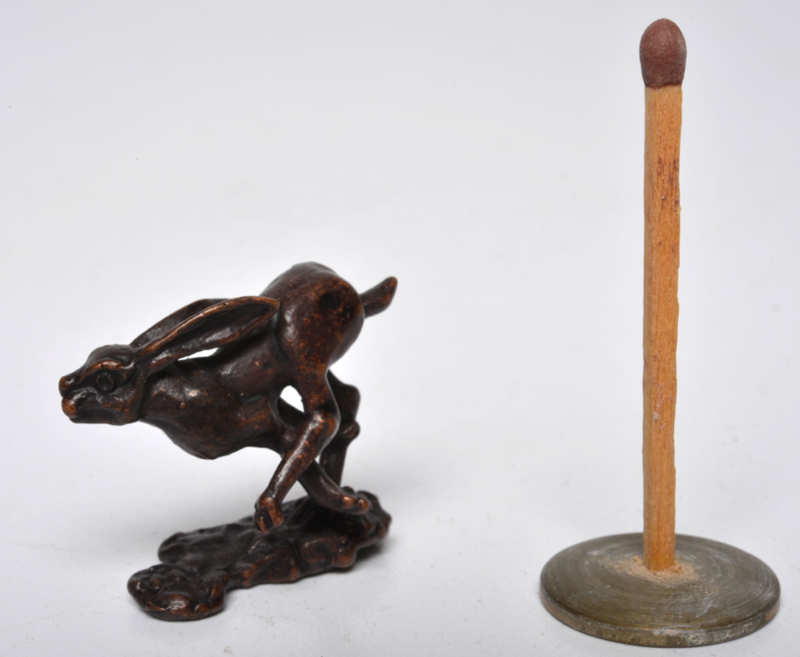 His workshops attract people from all walks of life, and from both the UK and overseas. 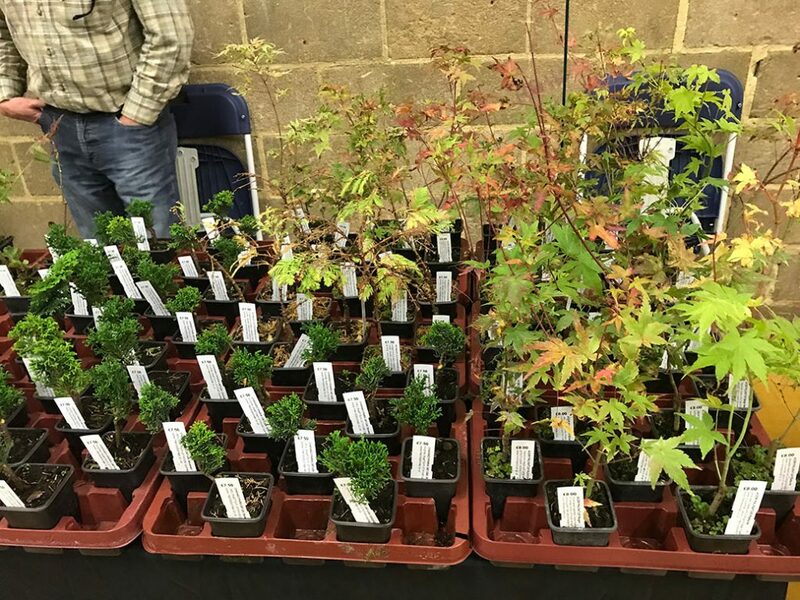 The workshops are held in the heart of the Mendips, at various locations in and around Shepton Mallet in Somerset. 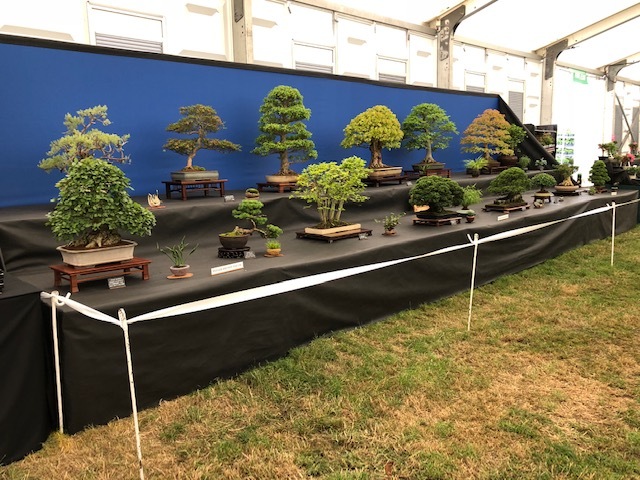 Check our the latest workshops run by John as he offers a wide range of practical bonsai workshops and this years list is superb. 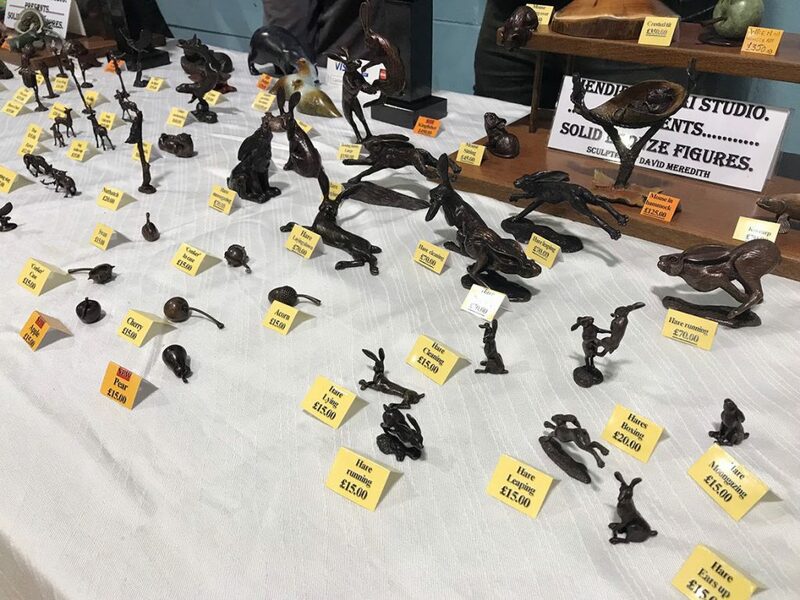 He even has special offers for 2019 and regardless of what level you are he runs beginners classes through to advanced. 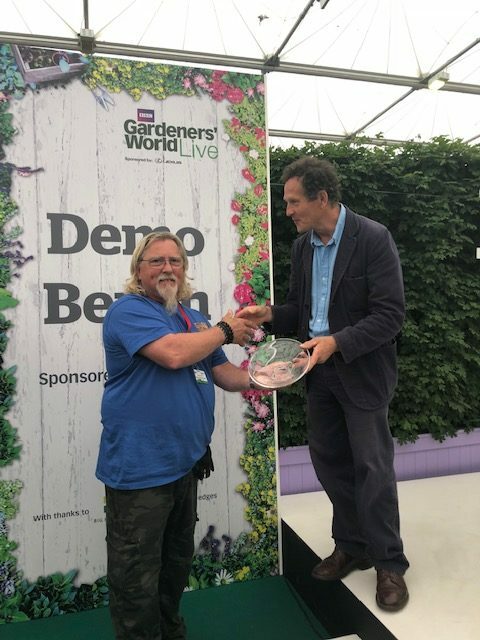 He also does talks at clubs and societies in the UK as well as runs workshops for them. If you are interested visit his website for more details. 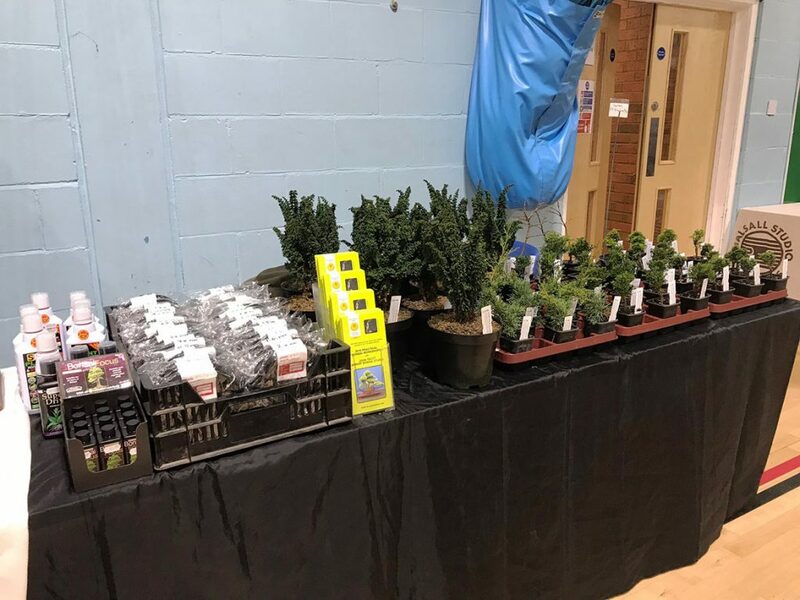 John will be selling an array of goods at our Winter Show including bronzes, starter bonsai trees and many other bonsai goods and supplies so come along and check out his stand. 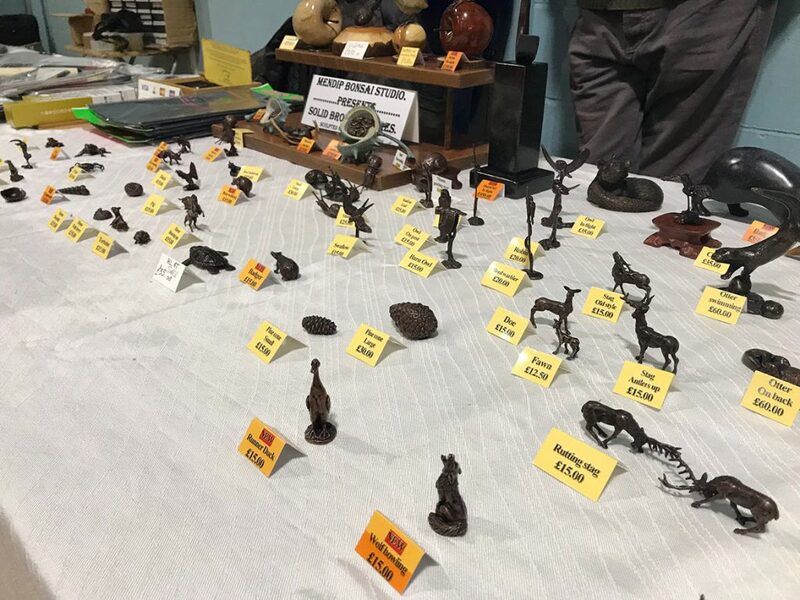 Posted January 20, 2019 by AW & filed under Traders, Winter Show.